Wedding rehearsals, corporate parties, reunions, or a day at the beach we’ve done them all. 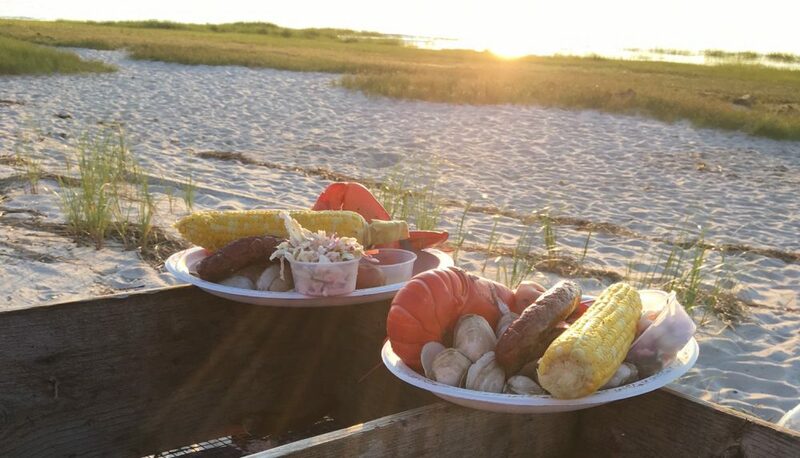 A clambake is perfect for any type of event you are having. Give us a call and we’ll help you plan the perfect day.